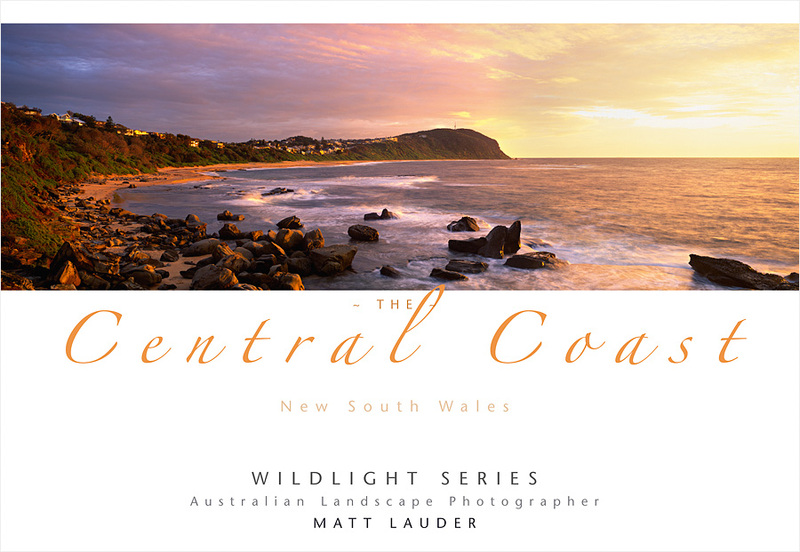 A beautiful pictorial book of the Central Coast, NSW. The book is full of photos of your favorite beaches at times of the day where the colour of sunrise, sunset or a hot day in summer bring it to life. The book has unique surf and underwater images and also aerials taken of the area taken from a helicopter.